If you have never looked into Feng Shui now is the time. This is the art of basically balancing out energies. You can become harmonized with the things around you if you place them properly. When it comes to Feng Shui diving into it can be a bit confusing and frustrating but plants are a wonderful place to begin as they don’t need as much thought as to where they go. Below I am going to go over some of the most prominent plants that those who practice Feng Shui will tell you promote positive energies and so much more. While some of these plants will be much prettier than the others they all can do a lot for each of us. Adding just one to your house will really lighten the mood. This herb has been used in India and elsewhere for thousands of years. It can work wonders on our health and brings forth purity and lightness. Having this plant around will provide you with extra oxygen and work to promote a positive environment. This plant is easy to take care of and removes toxins from the air within our homes. It looks unique and holds it’s own very soft and welcoming energy. While many overlook it, it’s one of my favorites. 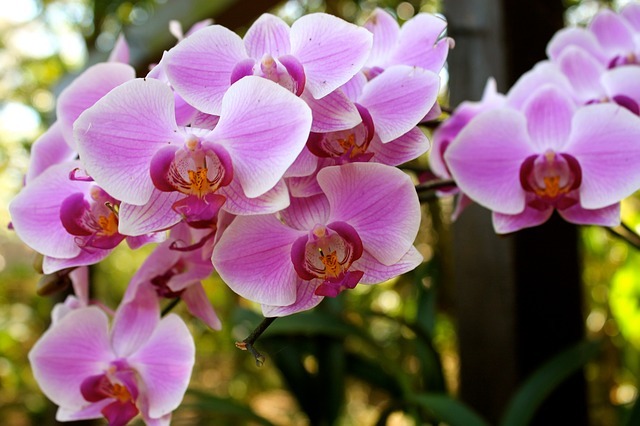 Orchids are some of the most common plants and with good reason. They are quite beautiful and release oxygen at night. They are able to boost a person’s mood and really make them feel better. The rubber plant looks quite unique and contains white sap within. They do well in dim lighting and can remove pollutants from the air. That being said, they are not something you want to let your pet eat. Peace lilies are very pretty little flowers. They are called peace lilies because they bring forth peace. They promote a positive light that many people tend to overlook. Rosemary is something that has been used throughout history for a wide range of things. 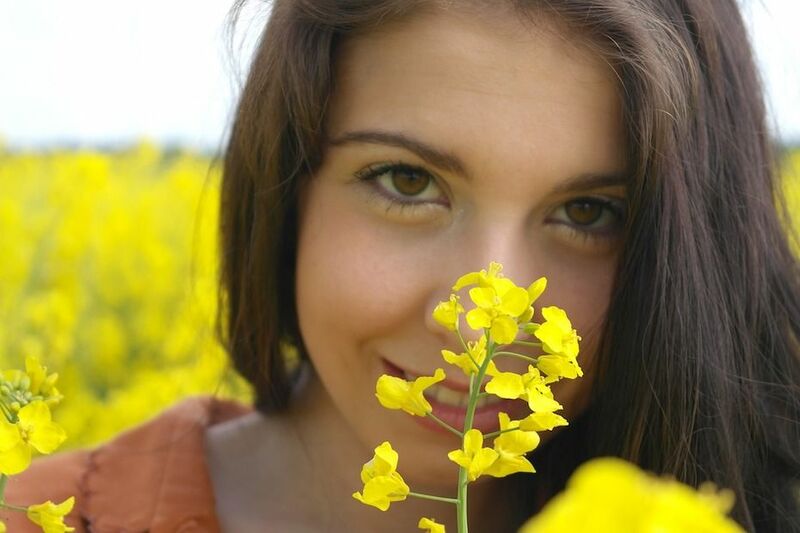 It can improve a person’s memory and also lighten a person’s mood. Adding this to your household will be one of the best things you ever do. 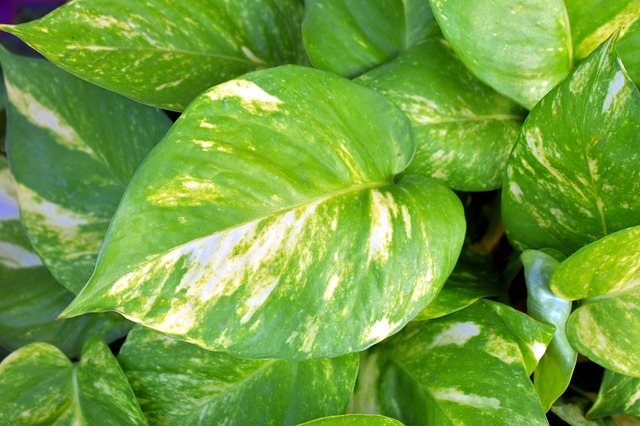 In the world of Feng Shui, the golden pothos is the powerhouse plant. It is often referred to as a money plant and is said to bring good fortune. This plant is thought to attract luck and reduce negativity. Lucky bamboo is exactly that, lucky. This plant also brings forth good fortune and is thought to promote luck. That being said, they are not exactly the easiest to care for. Jasmine is said to lift the spirits of those who need it. If you are having issues within your relationship or dealing with some kind of deeper issue this plant is for you. It will create positivity amidst the chaos. 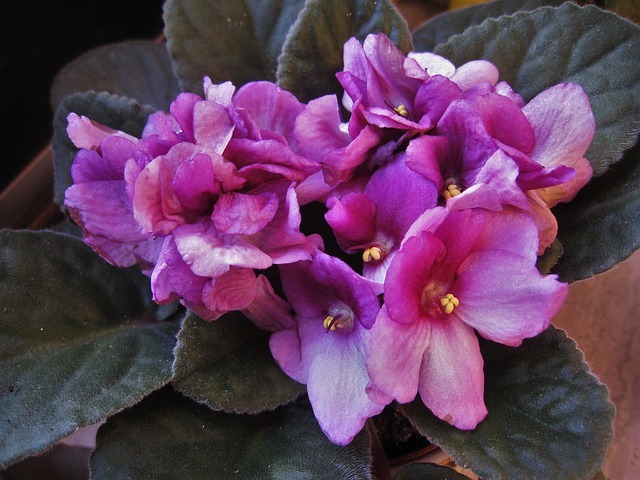 This plant brings forth a positive energy and is said to attract wealth. They according to many absorb EMF pollution and can be a great addition to any room. That being said, they can be a bit messy. Aloe vera is a plant that we already hear a lot about. It can work wonders on a person for a number of reasons and holds lots of surprises. It is said to bring harmony and creativity to any room you place it in. A prayer for a husband or wife to pray for forgiveness and restoration in a marriage. 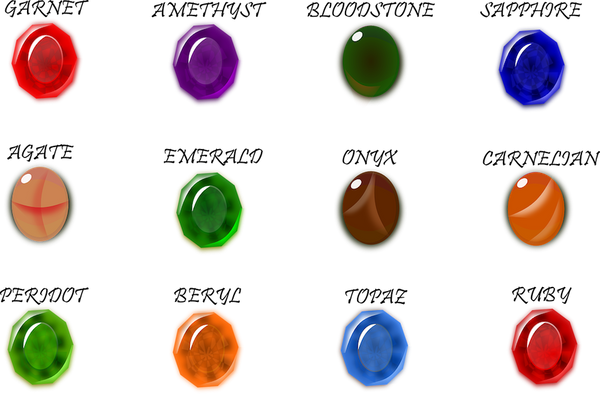 The healing properties of crystals are already very well known. But did you know that they can attract wealth, abundance and financial prosperity into your life?